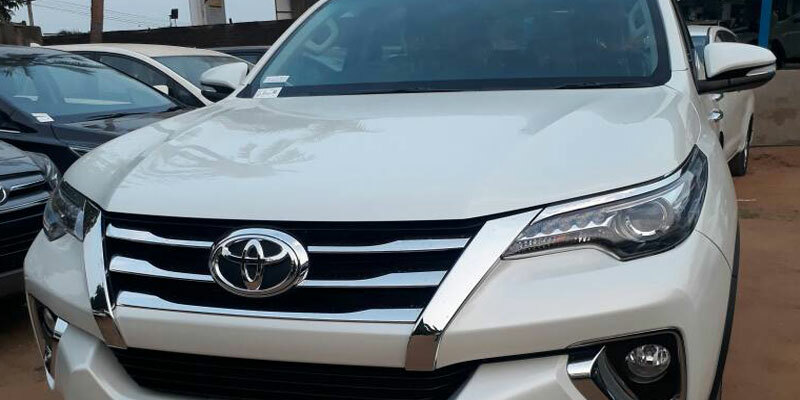 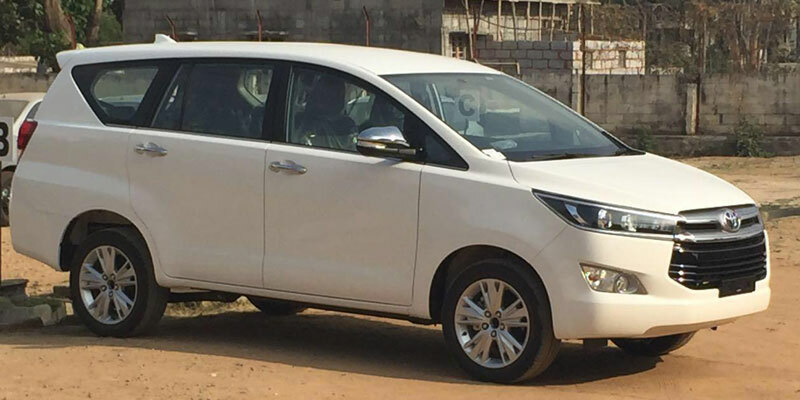 Book SUVs Cars on hire in Bhubaneswar – SUVs Cars Available for Rent in Bhubaneswar & Other Cities in Odisha. 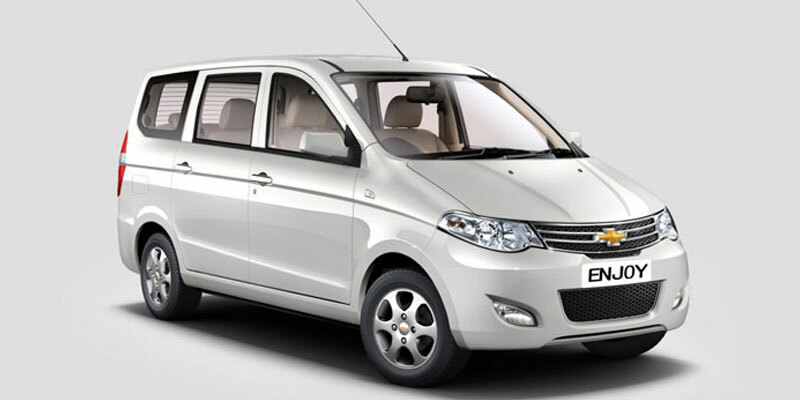 Our SUVS Car Variants are AC Chevrolet Enjoy, AC Scorpio, AC Tavera, AC Innova, AC Innova Crysta, AC Toyota Fortuner. 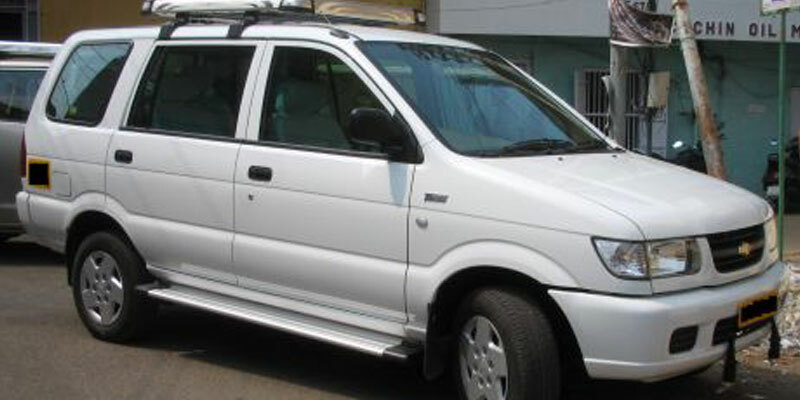 Bhubaneswar Cab Rental Offers full day taxi, airport transfer, Railway Transfer in Bhubaneswar. 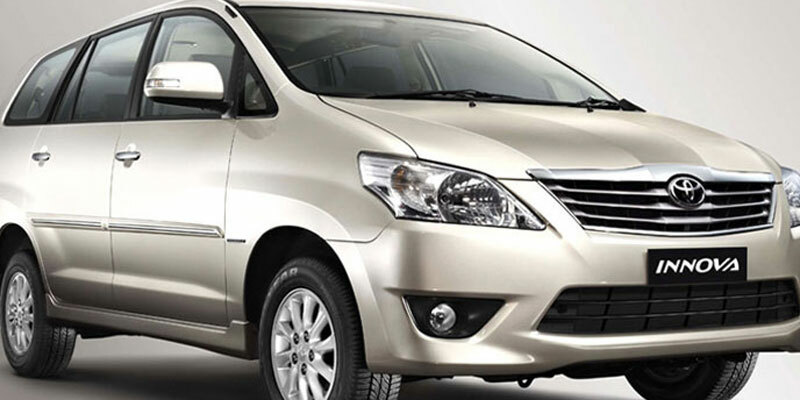 Get best Bhubaneswar cab booking Deals for Luxury Car Variants.